Terrific location to build your dream! 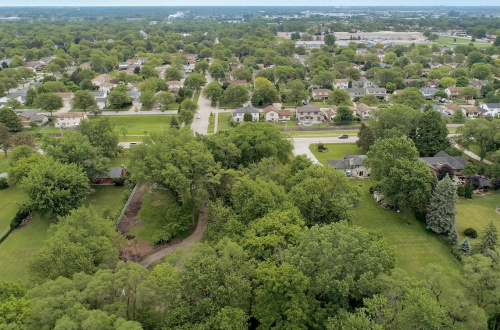 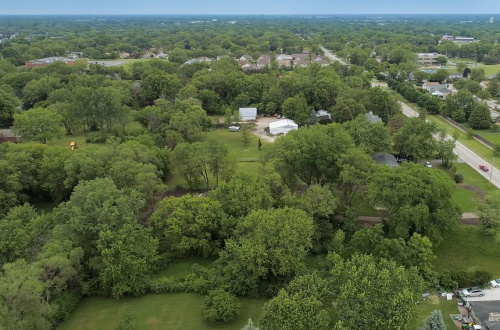 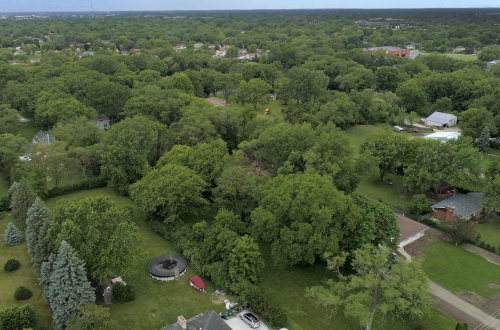 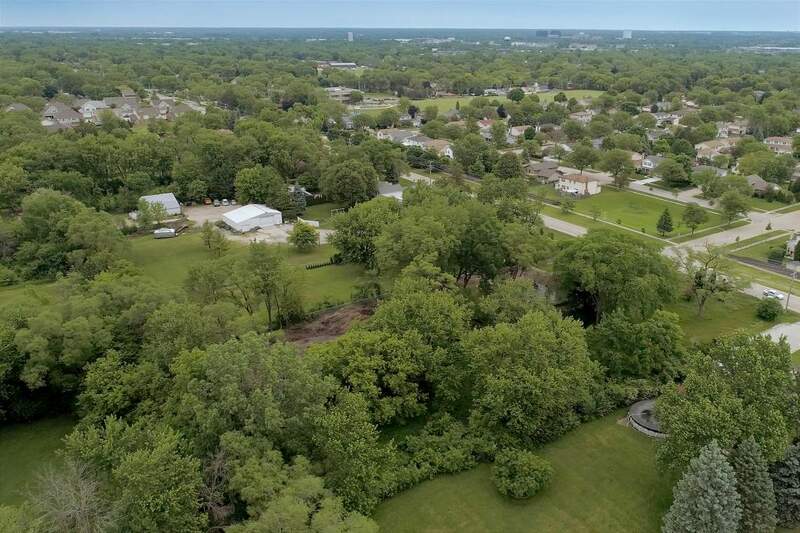 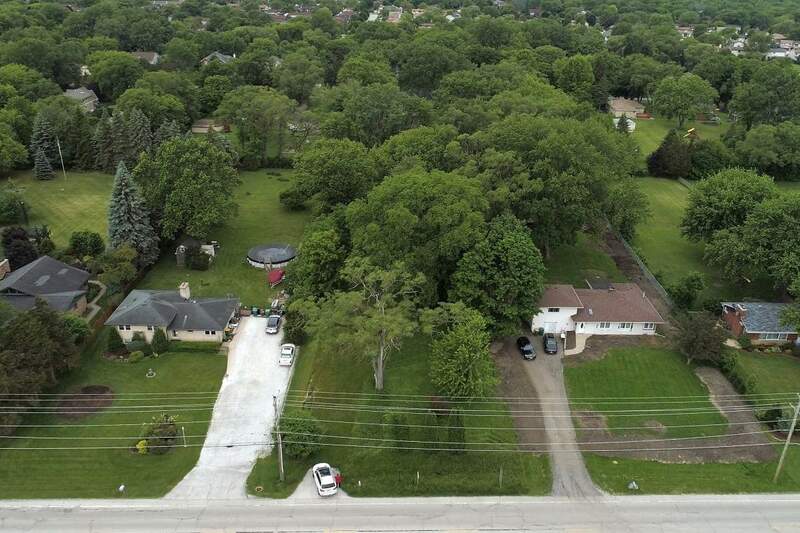 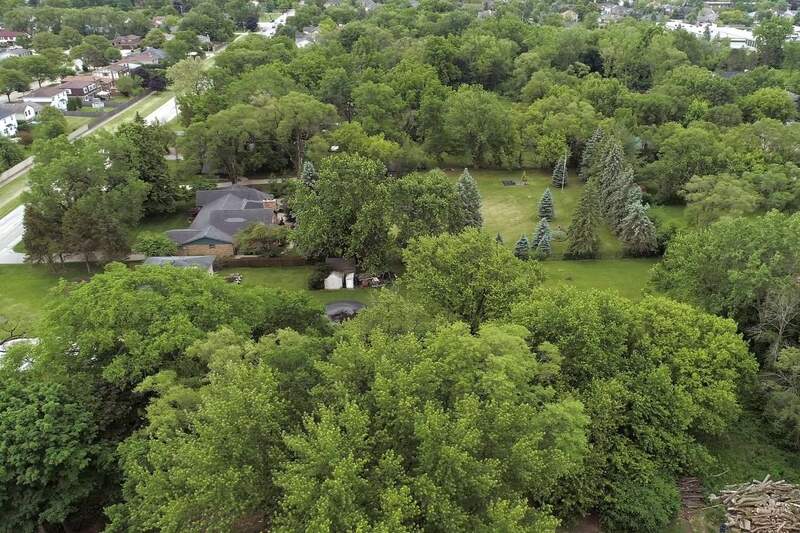 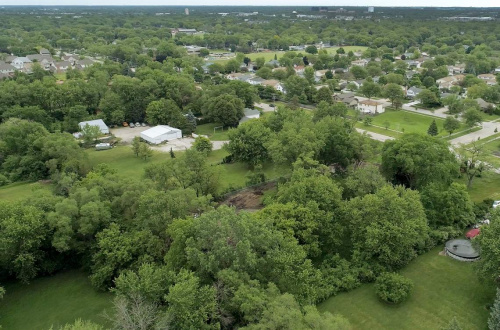 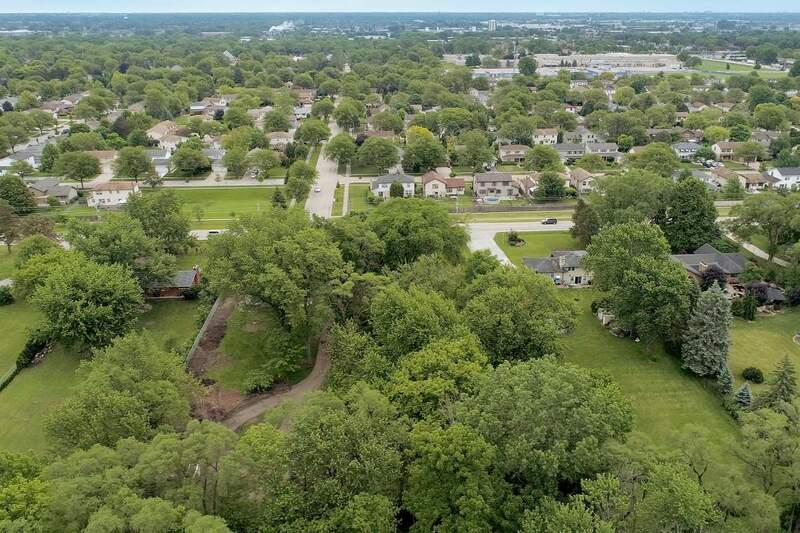 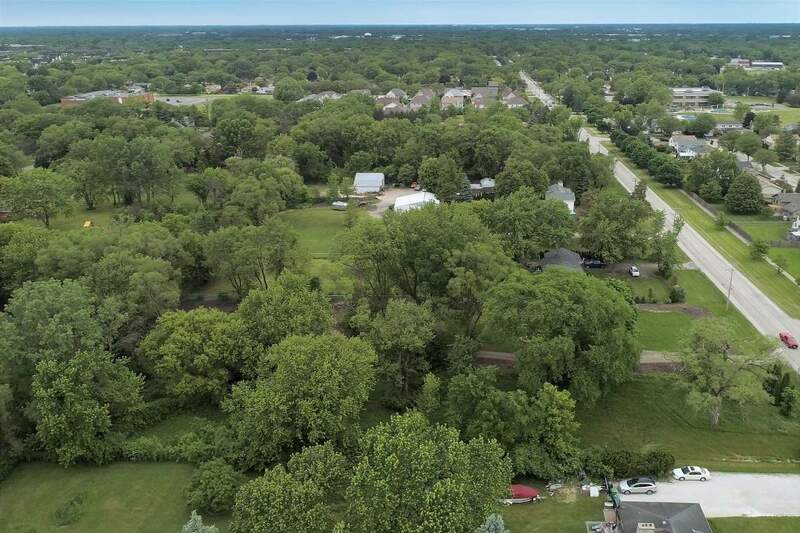 Imagine your future home in this 1 acre deep lot in a quiet area of Arlington Heights. 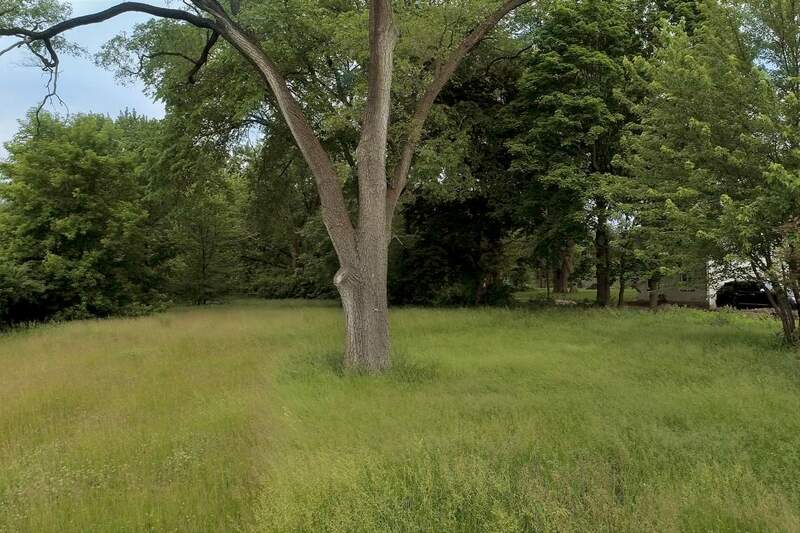 You can build a single-family or an estate in this gorgeous vacant lot. 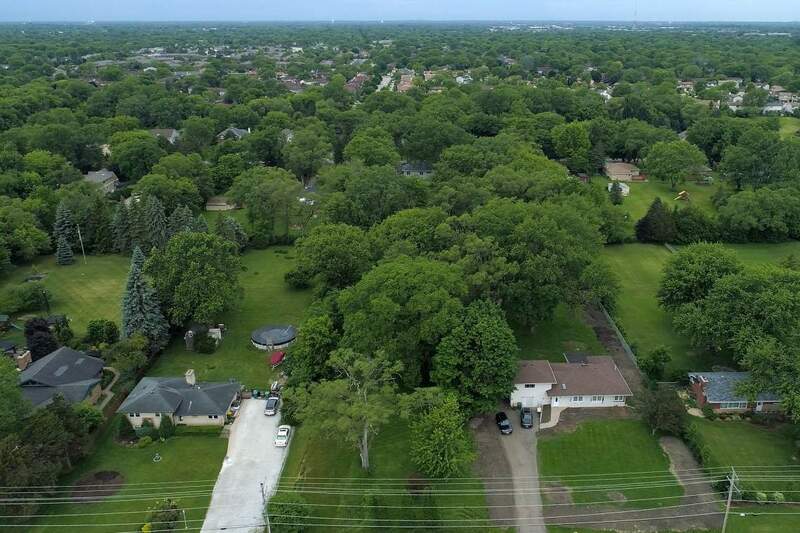 Perfectly nestled in a private yard surrounded by mature trees yet has access to main highways 53 and 294. Relaxation and convenience combine! This is one of a kind! 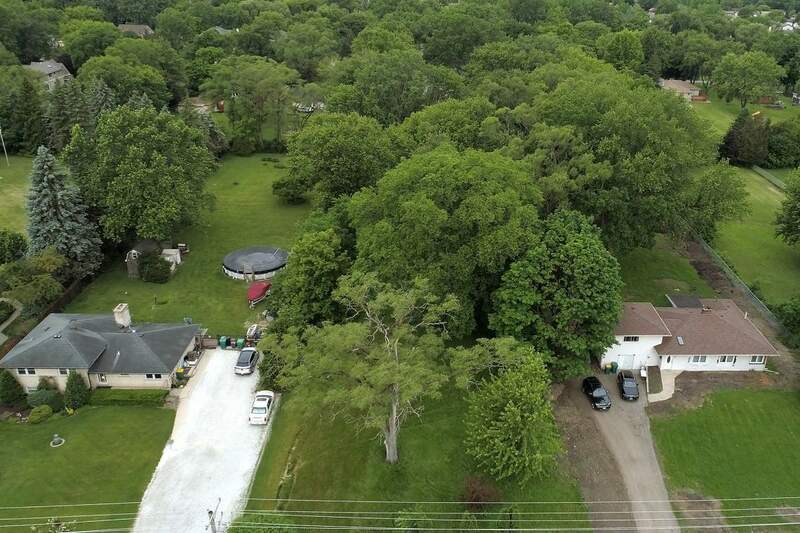 Call Helen with questions and feel free to walk the property. 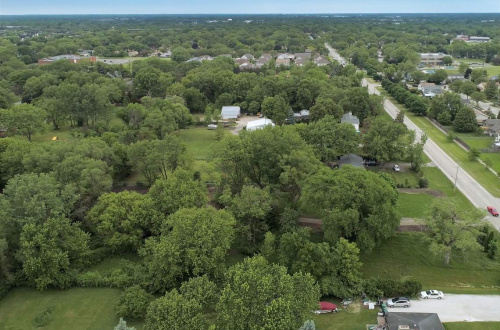 Amazing land value!